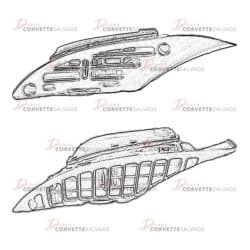 RANDALL from Kronenwetter, James from Mechanicsville & 1 other recently bought this item. 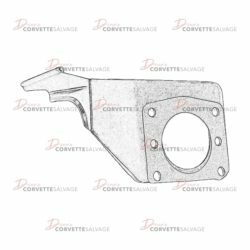 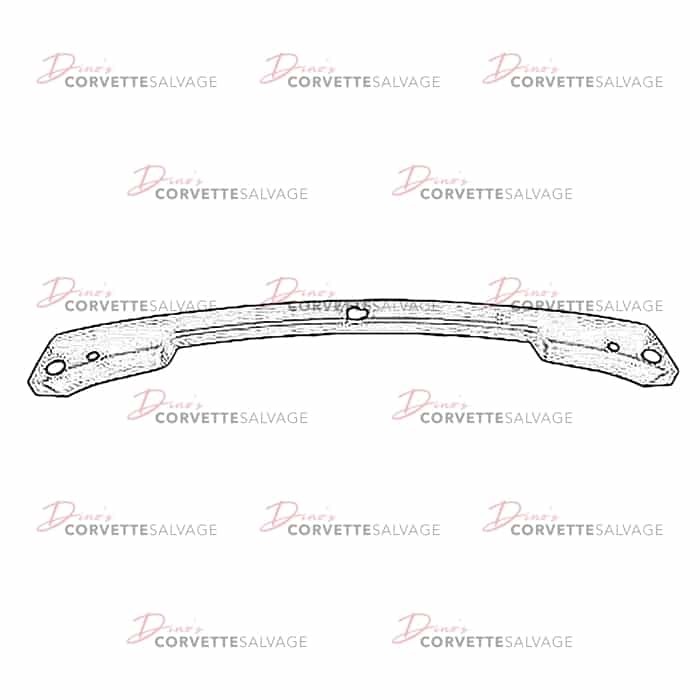 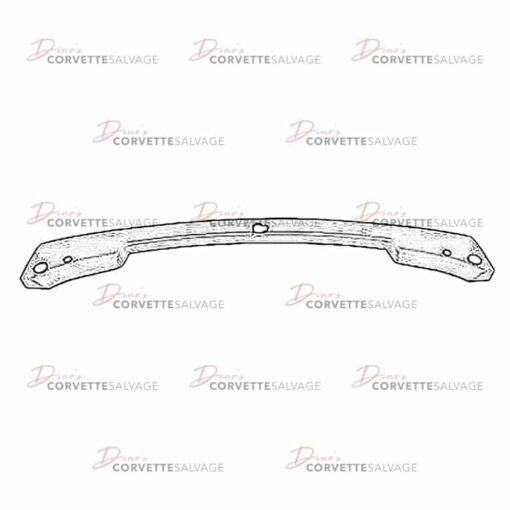 This part is a good, used C4 Engine Control Module (ECM) Mounting Bracket which can be installed on a 1990 to 1996 Corvette. 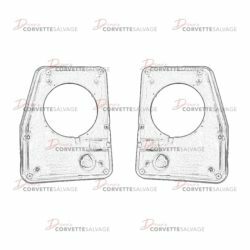 This part is a good, used C4 Rear Bose Radio Speaker Housing which can be installed on a 1990 to 1996 Corvette Coupe. 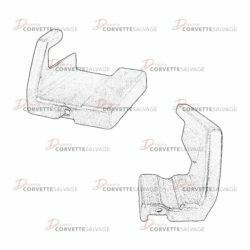 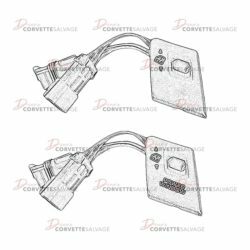 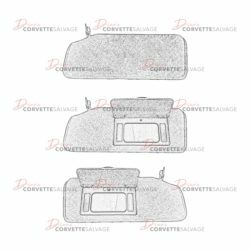 This assembly is a good, used C4 Driver-Side Instrument Panel Dash Vent which will can be installed on a 1990 to 1996 Corvette.